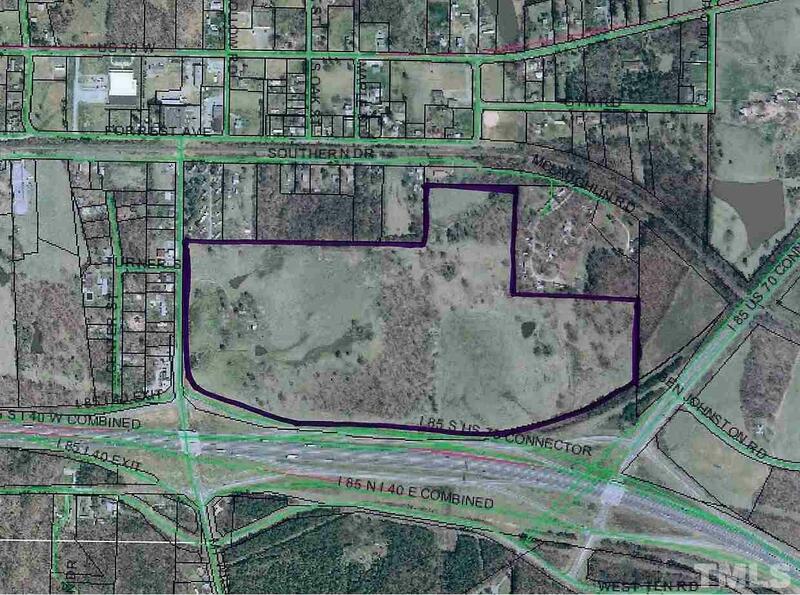 79.23 ACRES Located on Hwy.85/40 between the Hwqy.70 connector and Mt. Willing Rd. 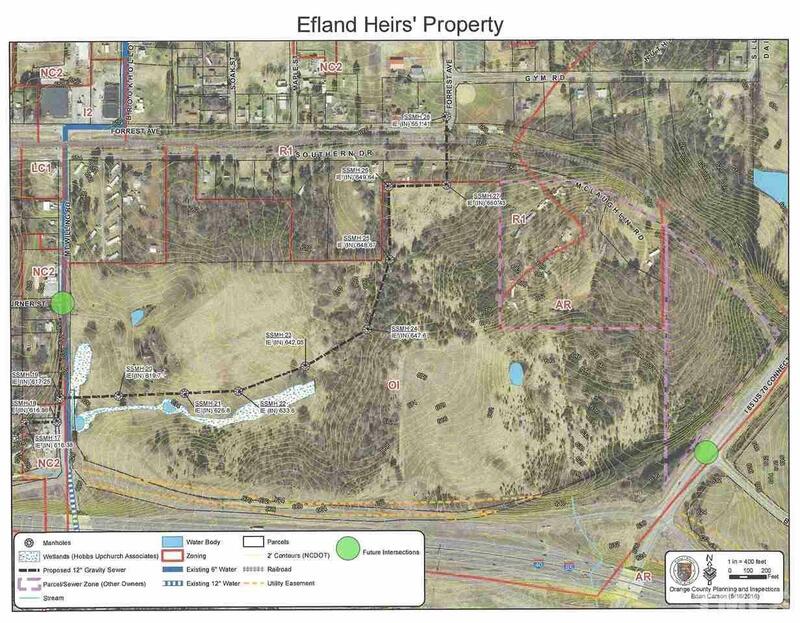 Zoned Office/institutional in the Efland Small Area Plan. Call for more details.